Applications : For all compatible fluids, suction, pumping. Working temperatures : 0°C to +90°C. Check valve with NBR coated. 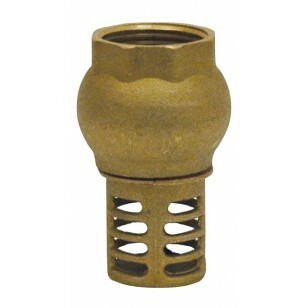 Cylindrical foot valve - "Industrial series"